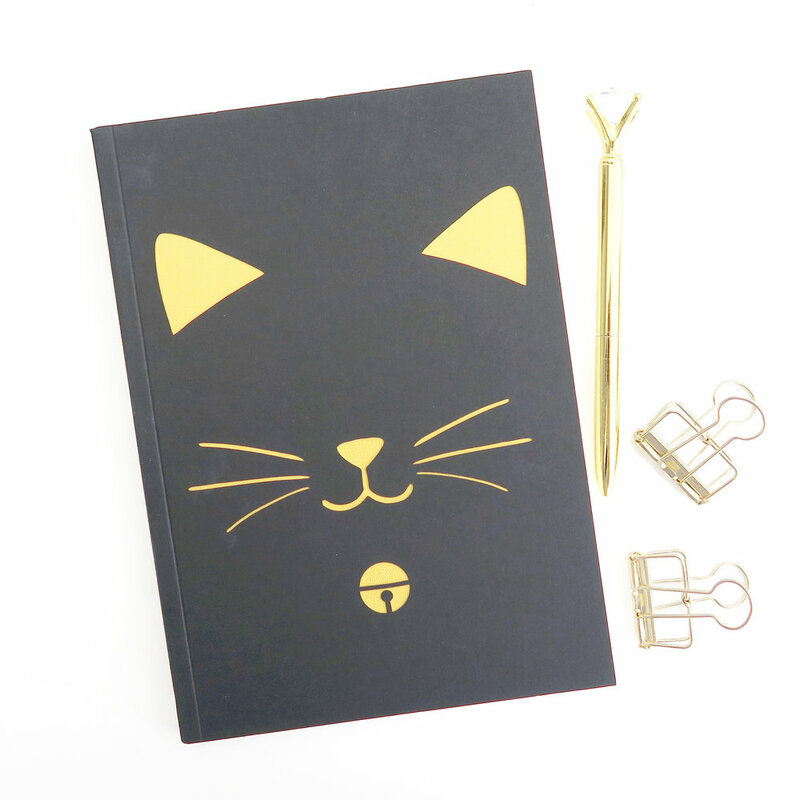 Having been a stationery addict since young, I know I have been longing to launch my own notebook/planner collection some day since the start of the business. 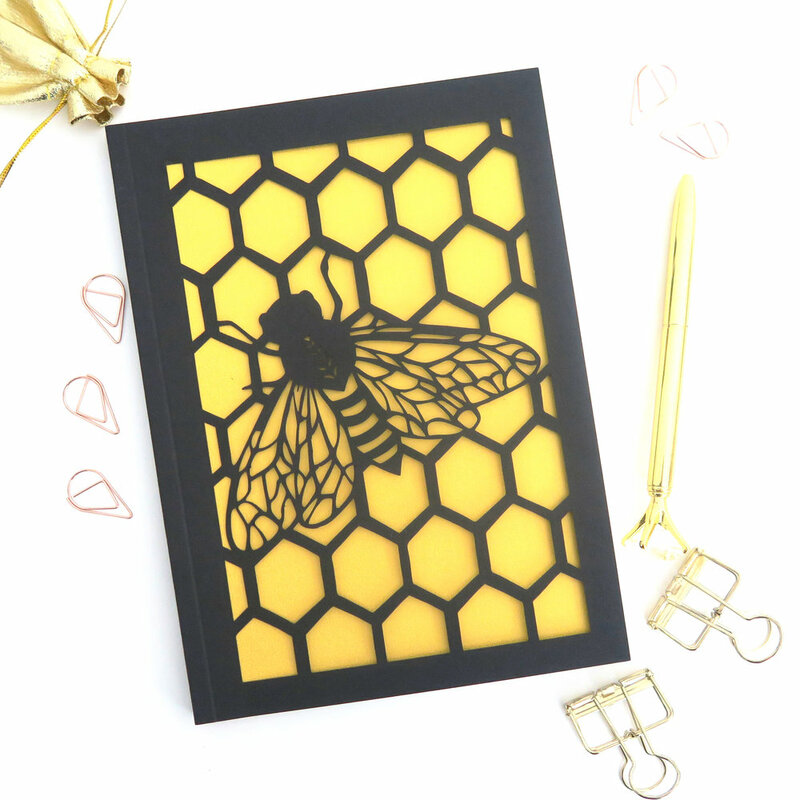 Nonetheless, as all costs involved, I was hesitating for months waiting to build up a costumer list and interest before expanding outside of greeting cards. 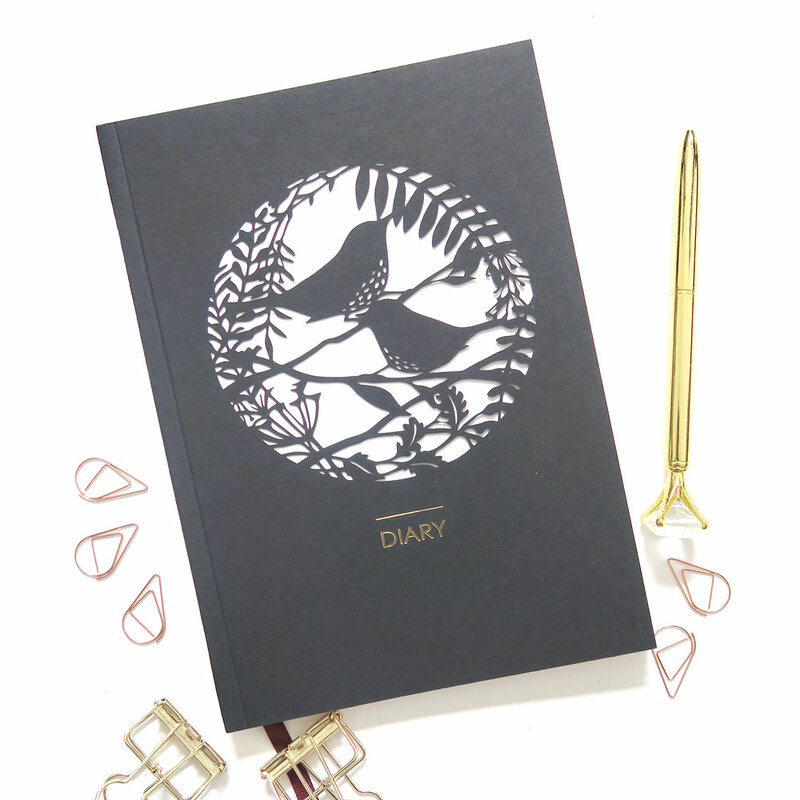 Things changed after a busy Christmas when I had my heart (and fundings) set for the launch of my own notebook & diary designs. That said, it took us over 3 months looking for the right manufacturer, paper stock, notebook types, etc, to reach the resolutions.